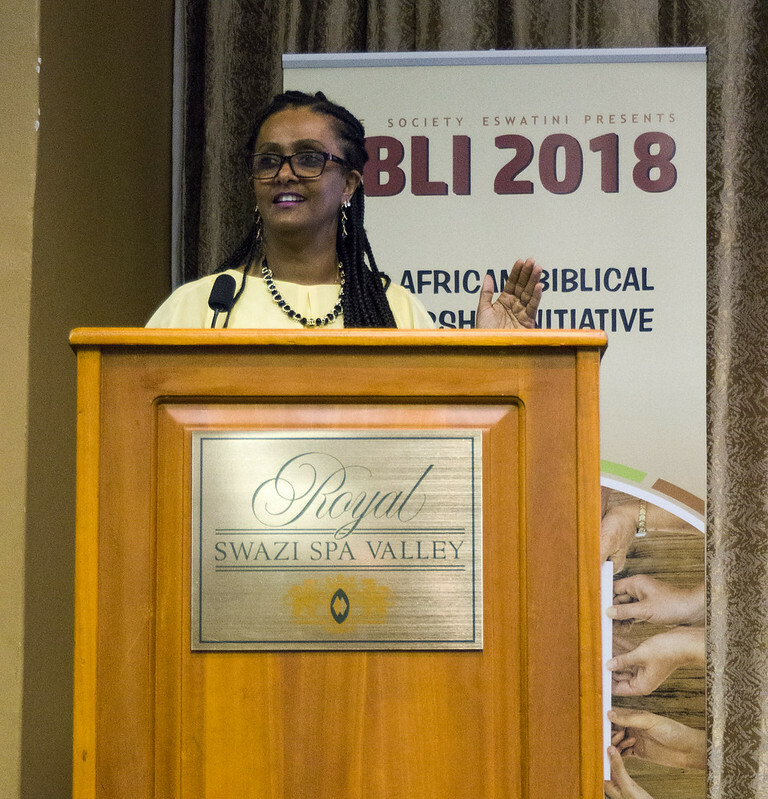 ‘When Africa is arising, where are you?’ speaker Seble Hailu Diglu challenged delegates at ABLI. ‘Imagine Africa at its highest. What would it be like to see Africa arise? 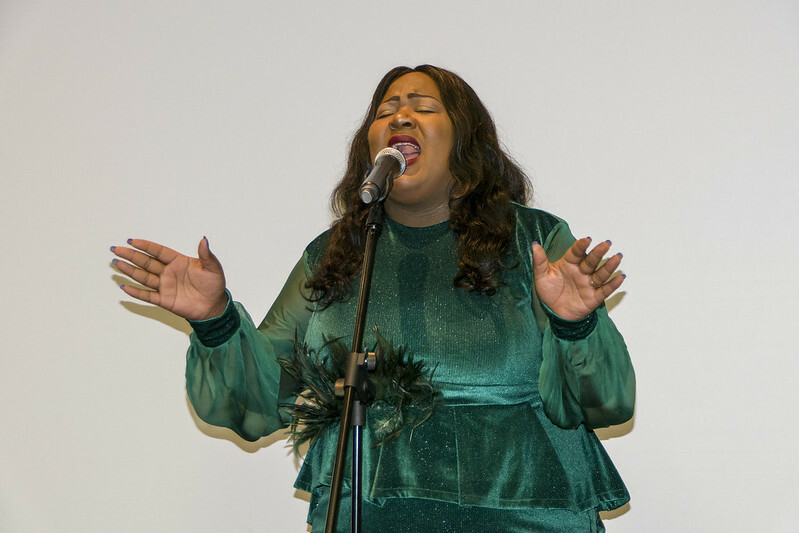 She read from the book of Isaiah and invited delegates to close their eyes and picture Africa at its best – and the part they personally would play in that. The glory of the Lord is shining on you! The brightness of his presence will be with you. And kings to the dawning of your new day. To see Africa arise, each would have stand and take their place in whatever cultural sphere God has placed them. ‘God,’ she said, ‘has given us everything we need for life and godliness. So, how can we take responsibility for creating the African culture we desire?